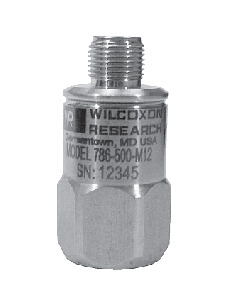 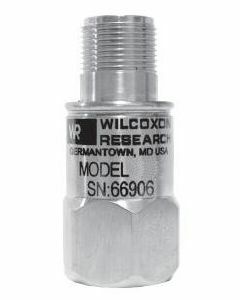 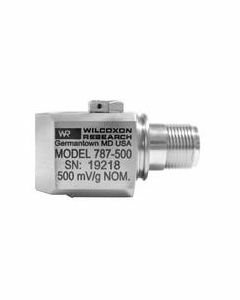 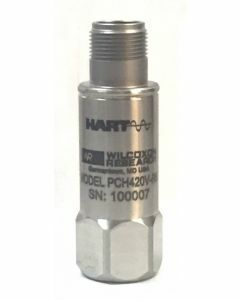 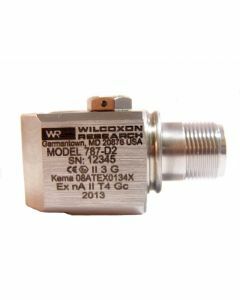 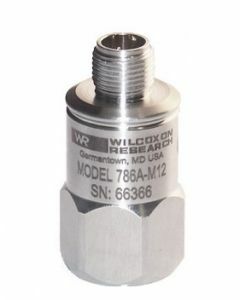 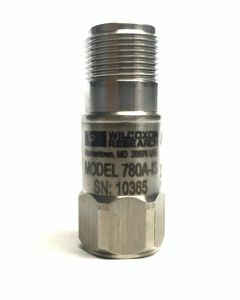 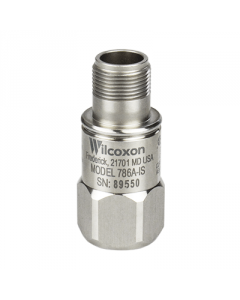 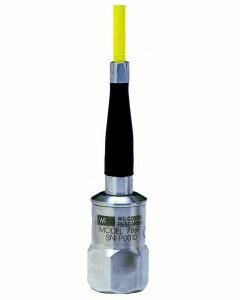 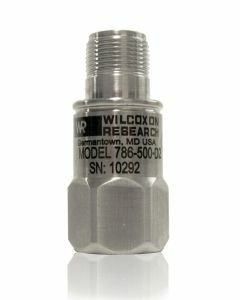 Wilcoxon Sensing Technologies offers a large selection of hazardous area rated sensors for industrial condition monitoring. 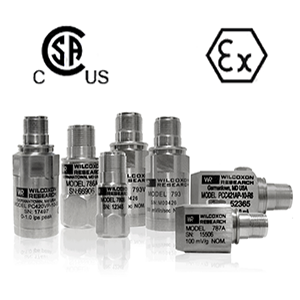 Our sensors can be installed in hazardous areas around the world in accordance with FM, CSA, ATEX, IECEx and other certifications. 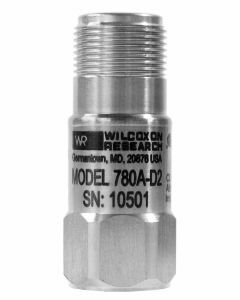 Find the right sensors for your industry today!